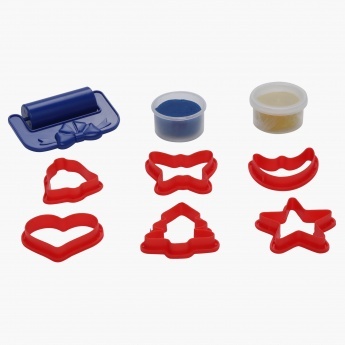 The colourful set features 6 different cutting shapes, 2 pots of moulding dough, and a roller. 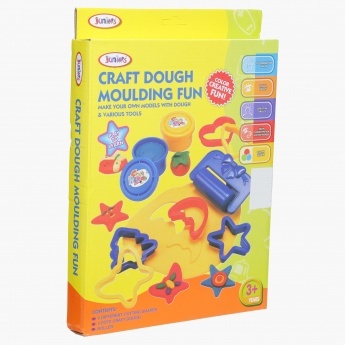 You can make anything you wish with the dough and let your imagination go wild. The wide-mouthed, airtight containers provide long shelf life to it.